MOSCOW, February 21. /TASS/. 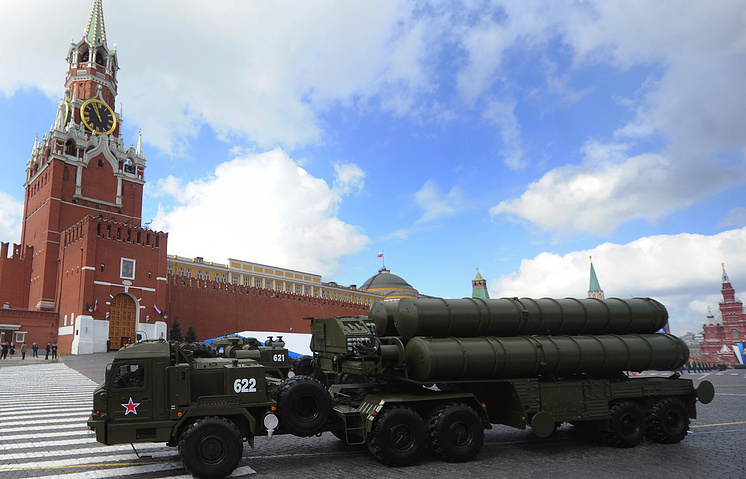 The fifth regiment armed with the S-400 Triumf missile systems has been put on combat duty in the Moscow region, the press service of the Russian Defense Ministry said in a statement on Tuesday. 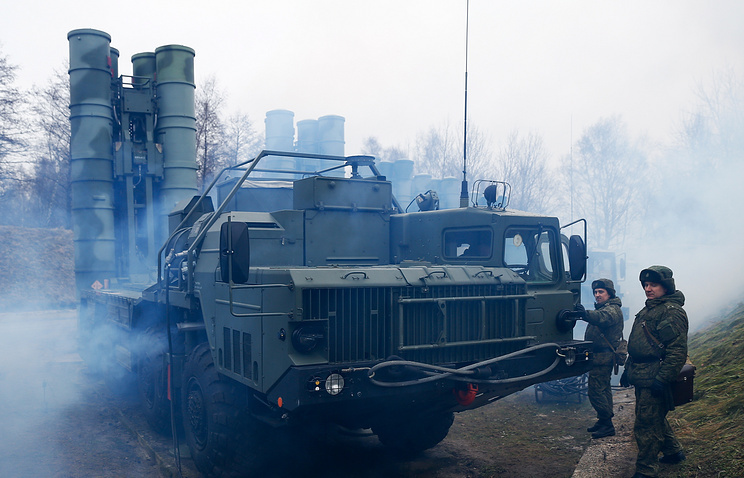 "On Tuesday, February 21, another anti-aircraft regiment, armed with the S-400 Triumf missile systems, has assumed combat duty in order to provide air defense for Moscow and the Central Industrial District of Russia," the statement reads. The S-400 Triumf is the most advanced long-range antiaircraft missile system that went into service in 2007. It is designed to destroy aircraft, cruise and ballistic missiles, including medium-range ones, and can also be used against ground objectives. The S-400 complex can engage targets at a distance of 400 km and at an altitude of up to 30 km.